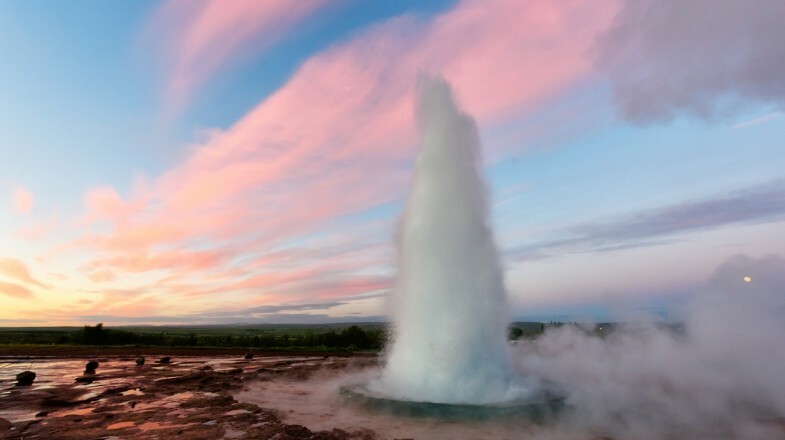 Find great experiences, trips, and activities at fantastic prices in Iceland. Iceland has some of the world's most beautiful national parks, including Skaftafell National Park, Thingvellir National Park, and Vatnajokull National Park. It is also home to some of the world's most amazing glaciers, and offer a wide range of glacier tours. While most people only know the Eyjafjallajokull Volcano that erupted in 2010, Iceland has an abundance of popular volcanoes and volcano tours as well. Finally, don't miss out on Iceland's magnificent waterfalls and its Ice cave tours. Bon Voyage!